The dowel stick brings the banjo neck and the banjo rim together. The body of the neck brace with its adjustment screw. 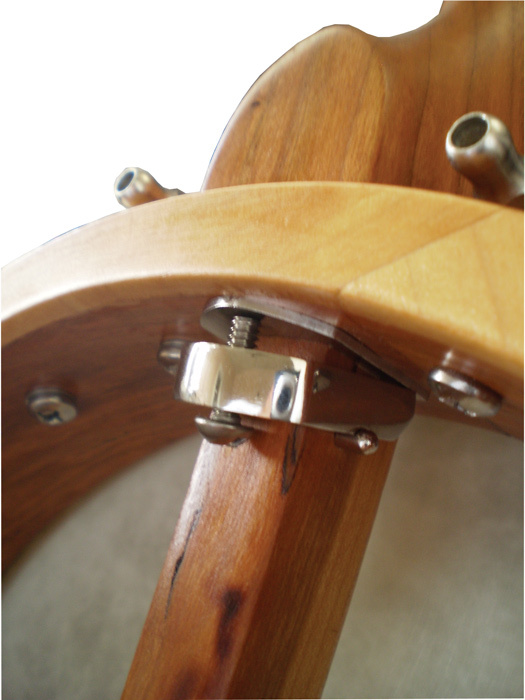 The end pin screw fastens the dowel to the rim at the tail of the instrument. 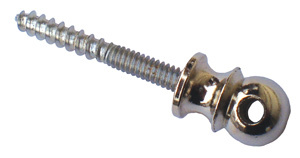 This end pin also has a hole that allows the tailpiece to fasten to it. I wonder about the need for the fitted neck heel. Is it really necessary for a banjo? Guitars and fiddles both have necks that join to the body of the instrument with a fitted neck heel, but neither of them have a dowel stick. Neither of them need a dowel stick. Both the guitar and the fiddle have a wood top that adds strength to support the tension of the strings. However, the banjo, as a membranophone, does not have this structure adding element (a wooden top), so, it needs a dowel stick to support the tension of the strings. Without a dowel stick, I can see why a fitted neck joint is the right thing for guitars and fiddles. But, does the banjo actually need both the fitted neck joint and the dowel stick? 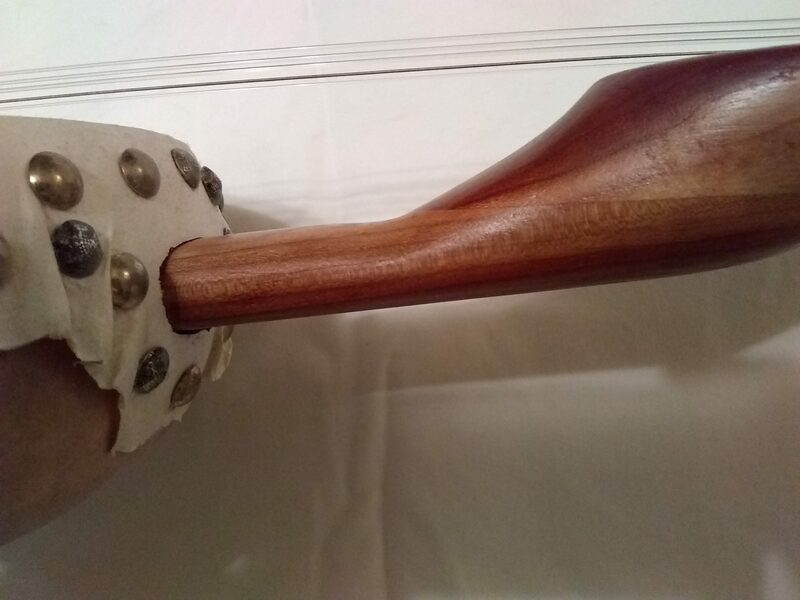 Several years ago, while researching gourd banjos, I ran across some pictures of the haitian banza and other gourd instruments that got me thinking about how the neck connects to the hoop or gourd. I saw a few examples of instruments that did not use a fitted neck heel. Instead, they used a tapered dowel stick that the gourd fit onto. After a few months of daydreaming on the idea, I gave it a try. Turns out it worked alright! The gourd of this banjo slips onto a tapered stick without the customary fitted neck heel. Here you can see that the gourd is fitted to the taper of the dowel stick. In order to move away from the classic banjo design of fitted neck heel and glued in dowel stick, I needed some other way of connecting the neck to the stick. 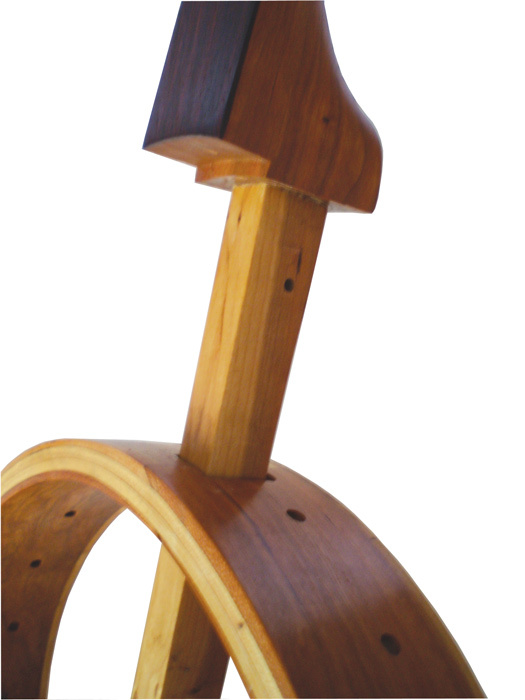 In the first iterations of this design I used a single long piece of wood for the neck and stick. It takes a pretty good chunk of wood to do that! Later, I started experimenting with making a glue joint between the neck and stick. With the banjo pictured above I used a three piece stick glued to a one piece neck. The joint is pretty much flat except that the mating surface of the stick has a three degree angle, which tilts the neck back from the stick just a little. If you look closely you can see the neck/stick joint. I’ve found that this banjo design holds up well to string tension and I’ve tested it with gourd banjos for several years now. They are still playing and staying in tune. One word of caution, epoxy may not be strong enough to hold a flat neck joint like this in humid conditions. Always use wood glue for this joint. 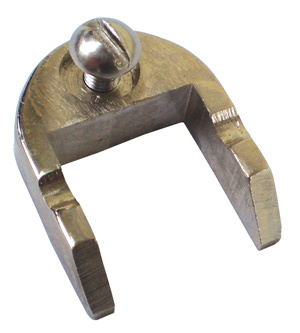 Previous Previous post: Banjo Friction Pegs – What are they and how do they work?